Integrated policy - DIPA Inc. 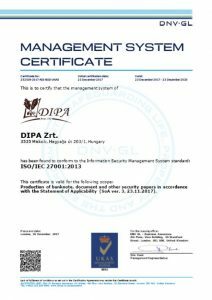 The DIPA Inc Management decided last year to implement a more suitable management system capable to handle the challange of XXI Century. 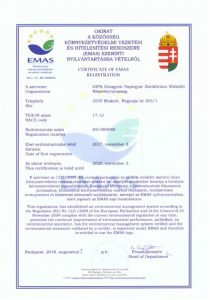 With existing ISO 9001 quality system and ISO 14001 environmental management system we have created an integrated system. 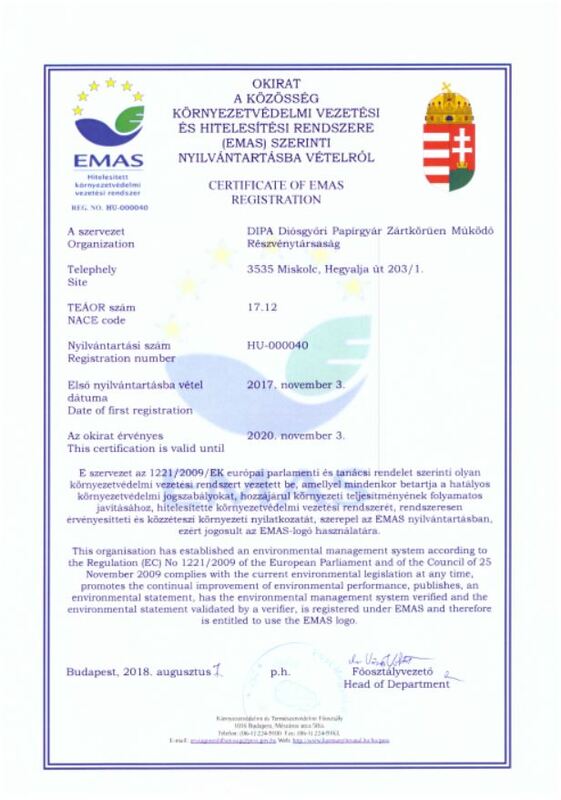 The system follows and implements all modifications occured into the international standards. Our ultimate goal is to fully satisfy all Cutomer expectations. This the goal which is driving our organization and processes starting from raw material purchasing through in process inspection and finished with product delivery and service. The management and all our employees are commited to efficiency and continuous improvement. 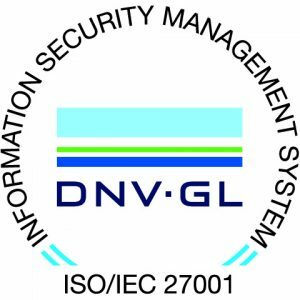 Achievement of our targets is enssured by the control of the integrated management system. We implemented our quality system in 1999 and this resulted in positive changes of our processes and a favorable quality approach. Improvement of this approach, self-conscious shearching of critical points, and adequate development priority ended in visible increase of our Customer service level. 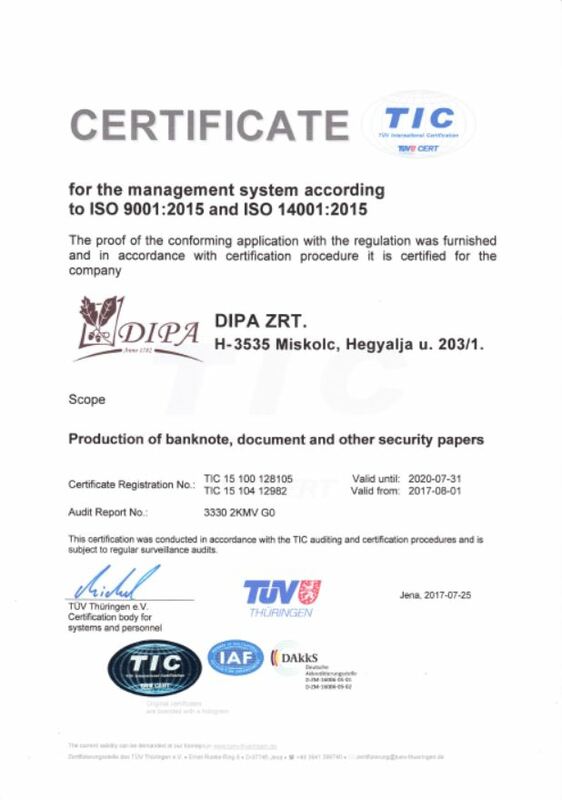 We strongly believe that our ISO 9001 conforming quality system is the base of our production and we consider it important the anual review and certification with international certifying body. Our production culture is the warranty for paper to be conform to the expectations. To maintain it we continuously striving to keep updated our standards. The rigouros control of our processes and interactions, the consistent measurements and analysis enssure to continous improvement. We focus on common work and development with our Customers and Suppliers. This team work is supported by on site visits helping to understand each other requirements. We consider our Customer visit as an opportunity also to show our product portfolio and our possibilities. This is a possiblity also to convinse our Customers about our strict process control, about our well equiped laboratory and also to clearify the requirements together. Our commitment to Quality and Enviroment protection, is tated in our Quality and Enviromental Policy.